Tons of possibilities and combinations of Zeta Tau Alpha rings, bracelets, necklaces, etc. 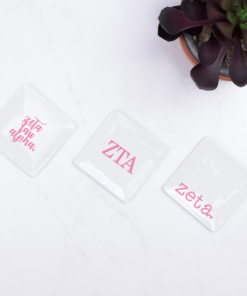 We’ve re-imagined sorority spirit with these gorgeous, flashy Zeta Tau Alpha temporary jewelry tattoos! Designs feature intricate gold and silver foil two-dimensional jewelry effects including all of Zeta Tau Alpha’s symbols – crown, white violet, letters, motto and more! Lots of jewelry, endless combinations. Temporary body jewelry lasts several days and is perfect for Greek Week, Skit Night, recruitment and more! 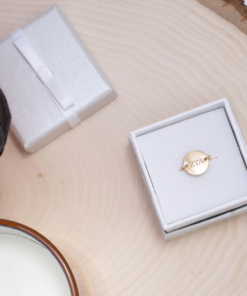 Combine with real jewelry and your sorority style will be truly chic! Package contains 2 sorority sheets.